 Halo MCC: RANKED LONE WOLVES? No. Halo 3 doesn't need to have like 5 playlists to itself.